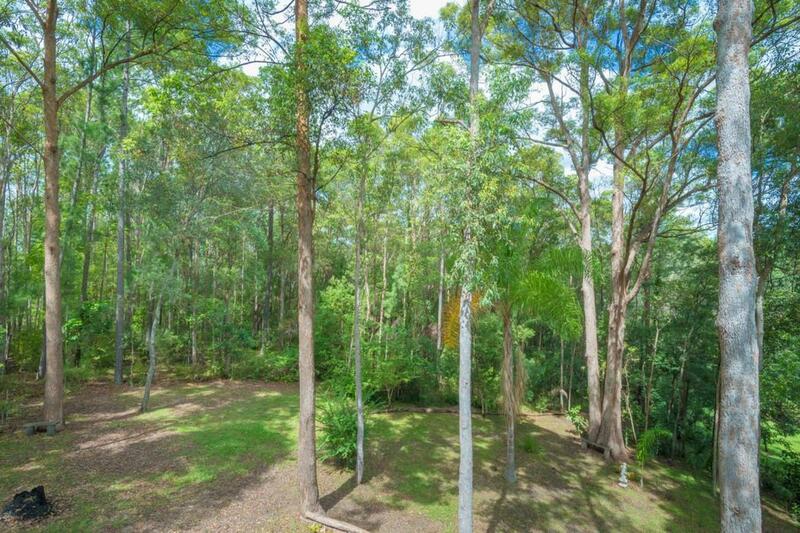 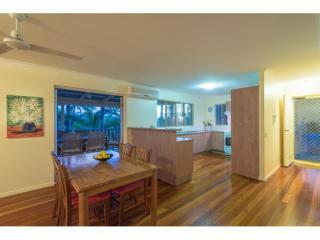 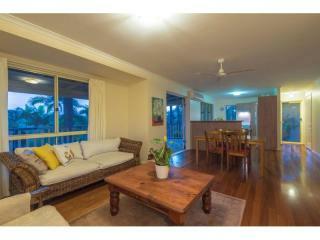 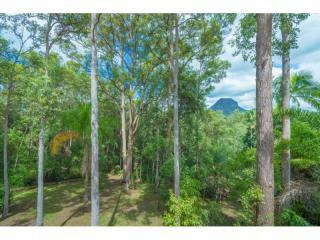 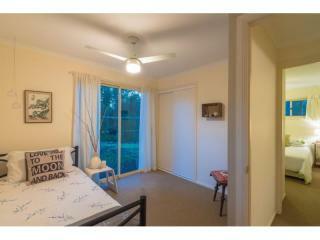 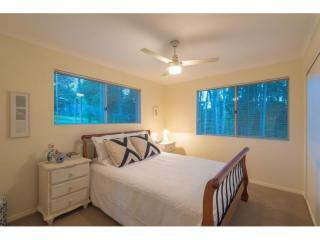 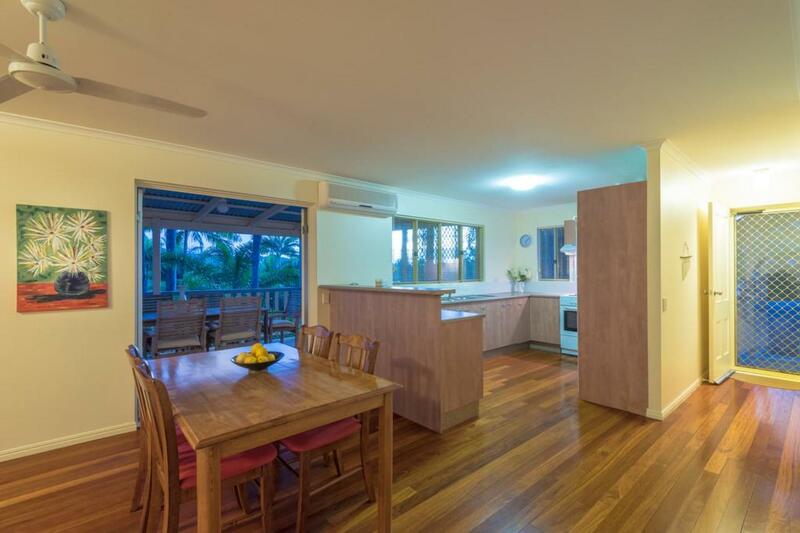 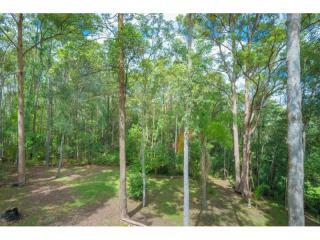 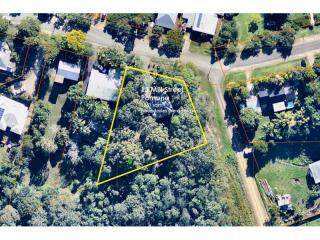 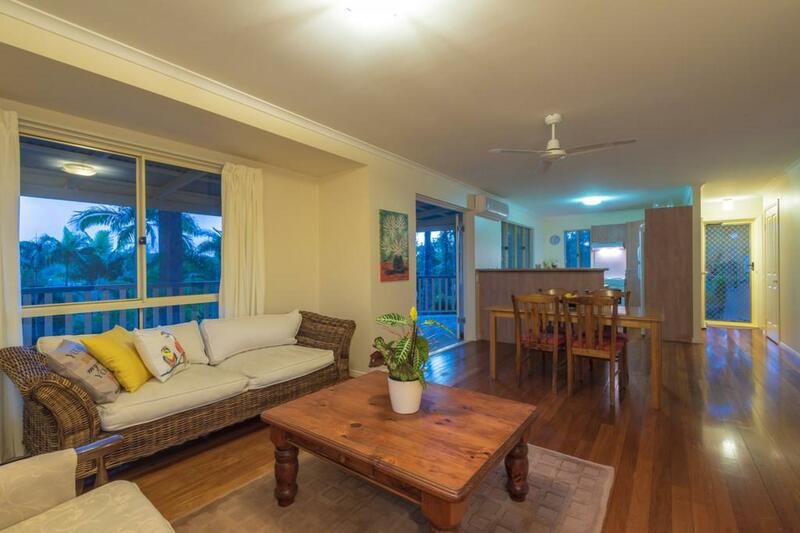 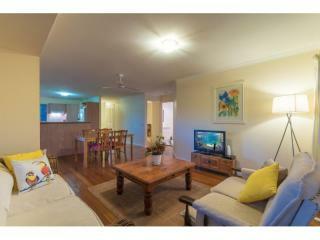 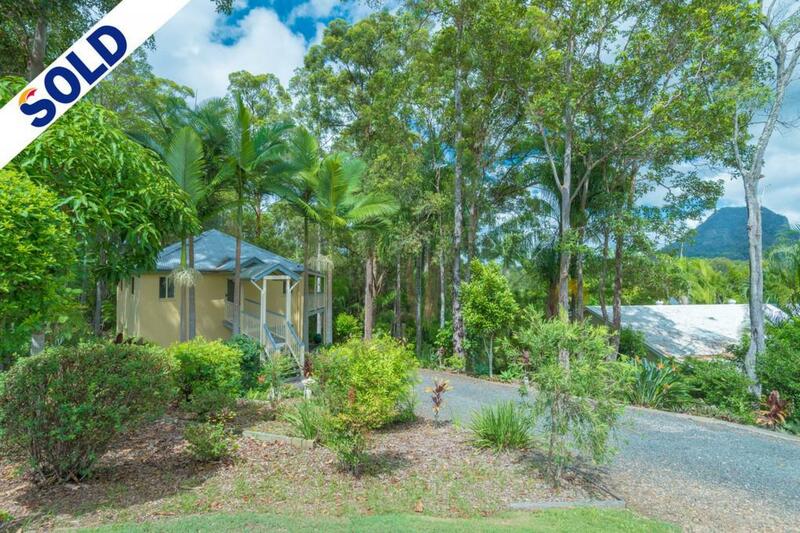 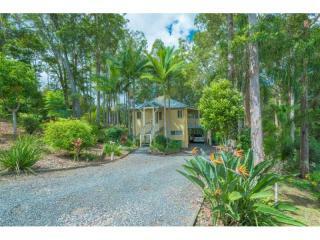 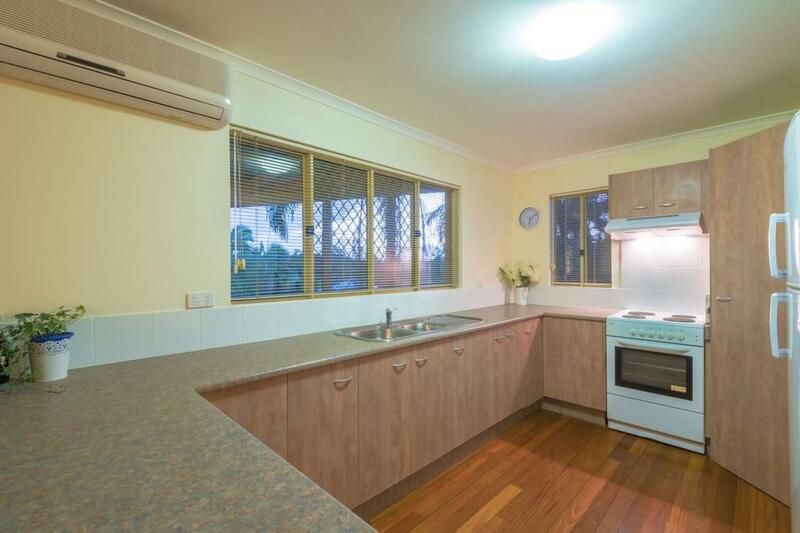 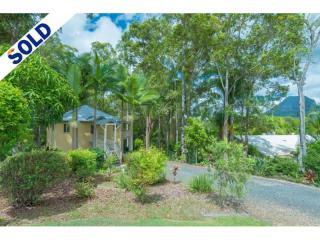 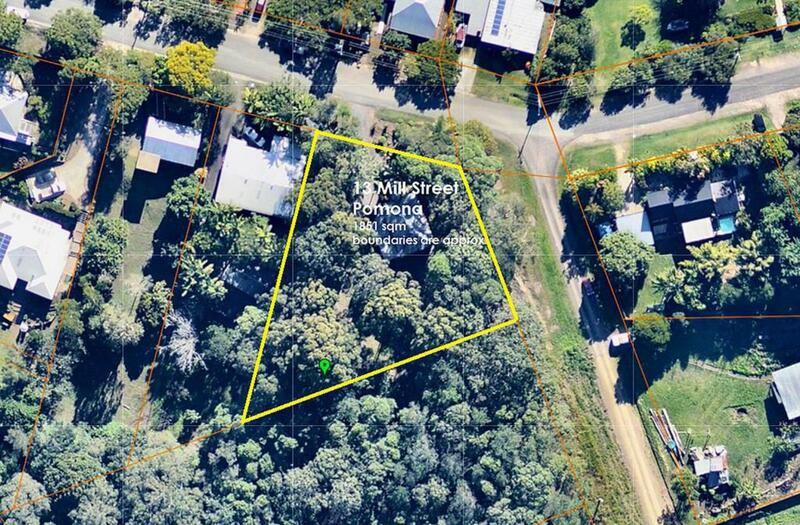 Enjoy the best of hinterland living in this contemporary low maintenance Queensland style home. 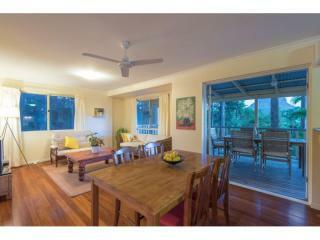 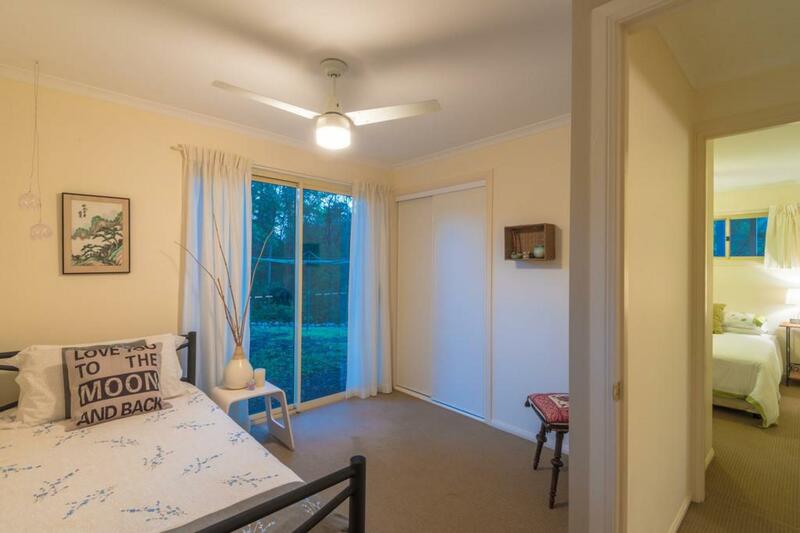 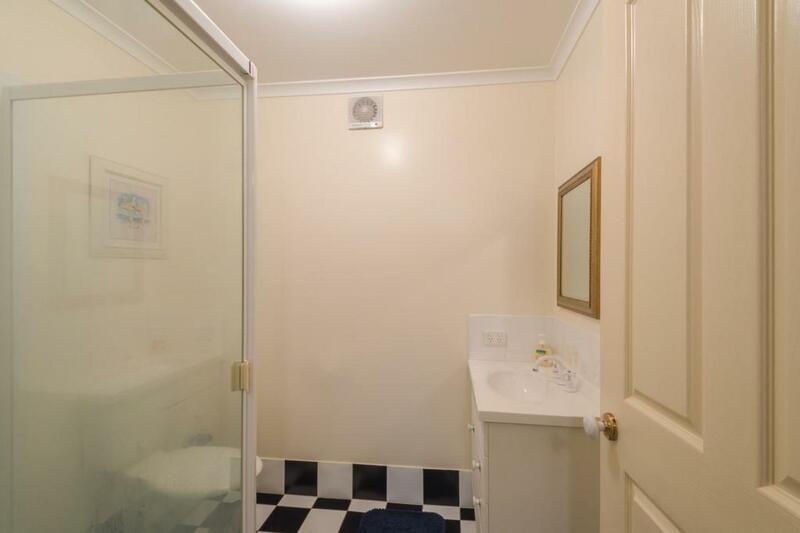 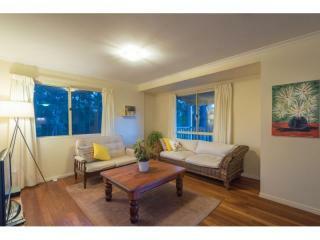 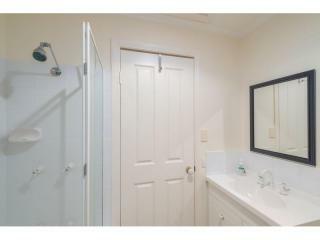 Situated on a quiet street within walking distance to the heart of Pomona. 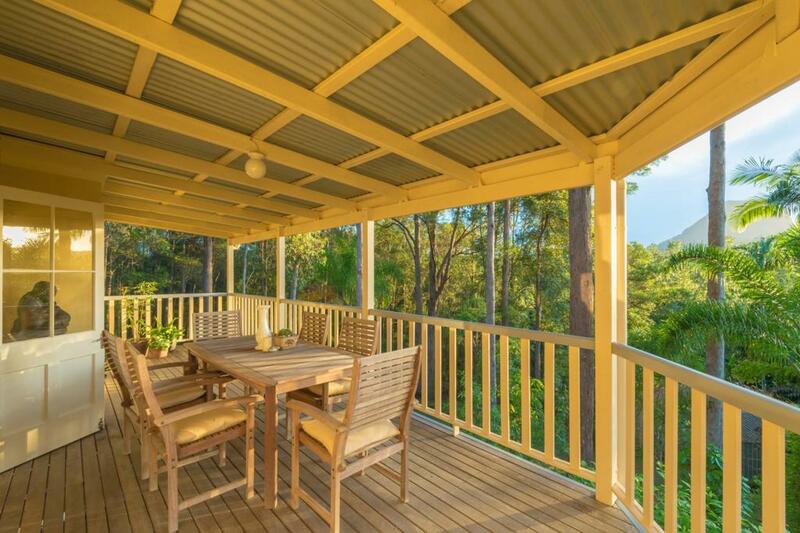 A large private deck enables you to overlook the large 1851m2 block containing mature trees and established gardens. 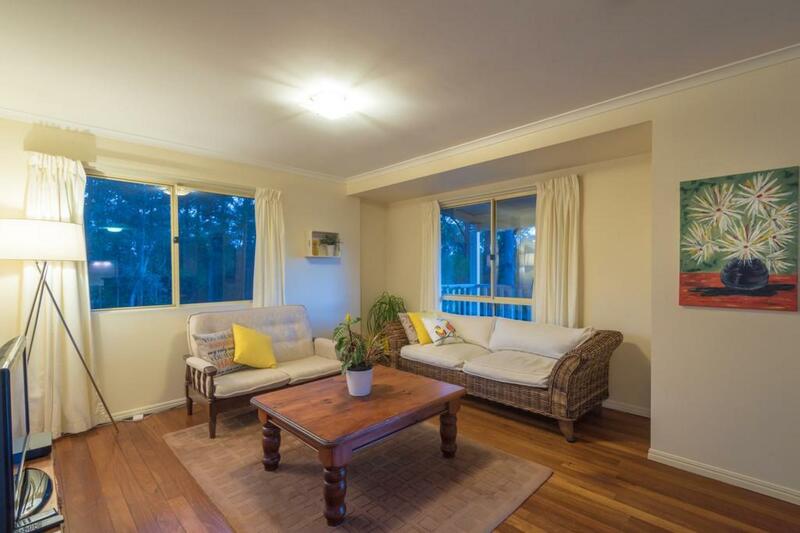 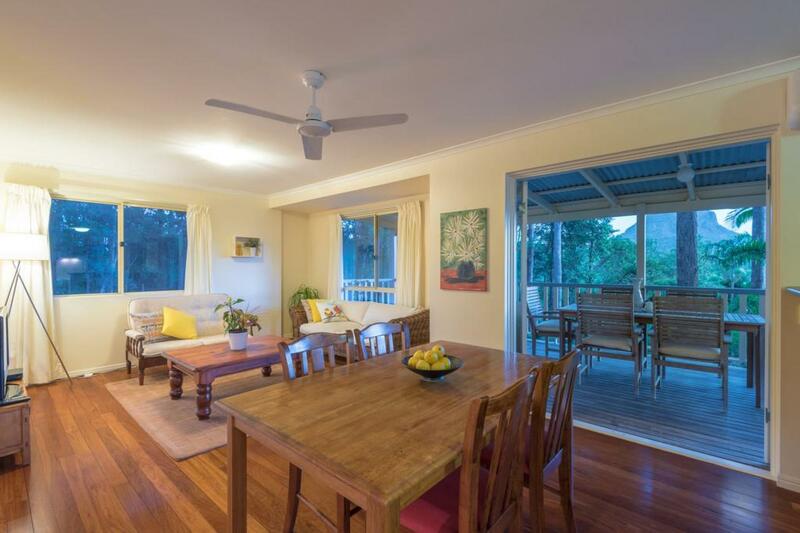 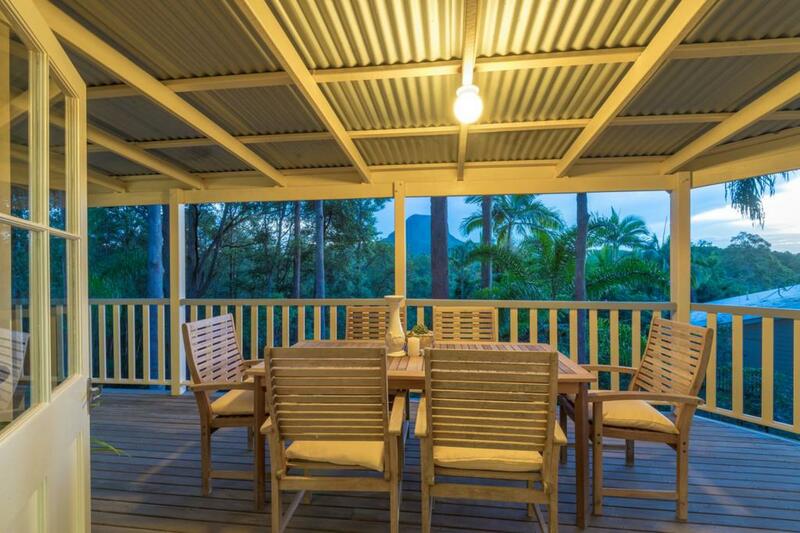 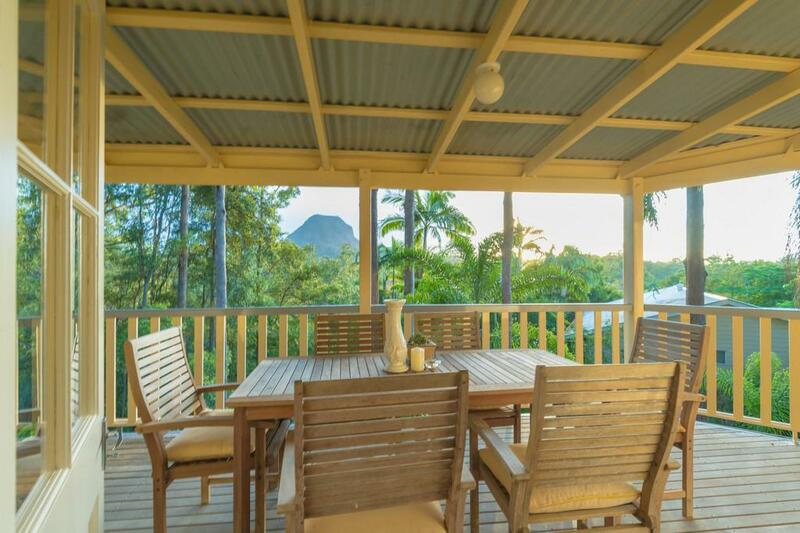 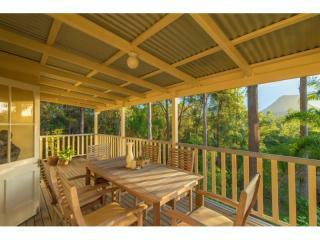 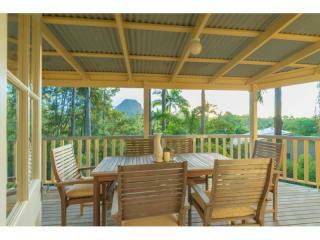 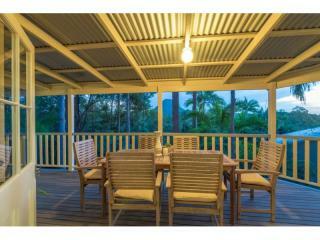 Relax on the spacious deck and entertain your guests with stunning views of Mount Cooroora and Mount Pinbarren. 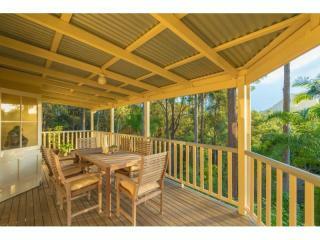 This is a meticulously kept home with warm polished floor boards and views from the comfort of the living areas. 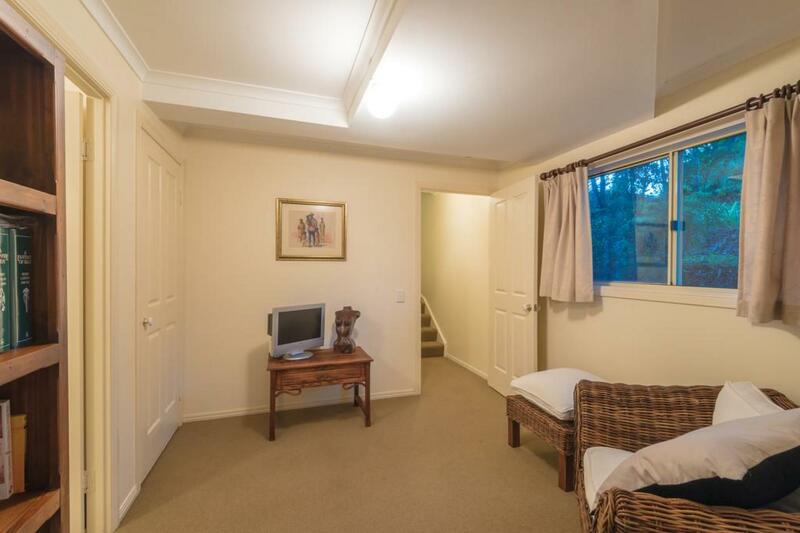 The home consists of two levels. 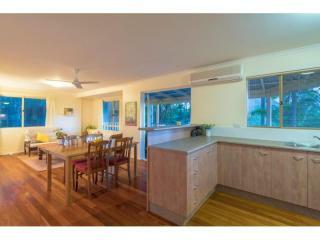 The entry level of the home encompasses the main lounge, dining, and kitchen. 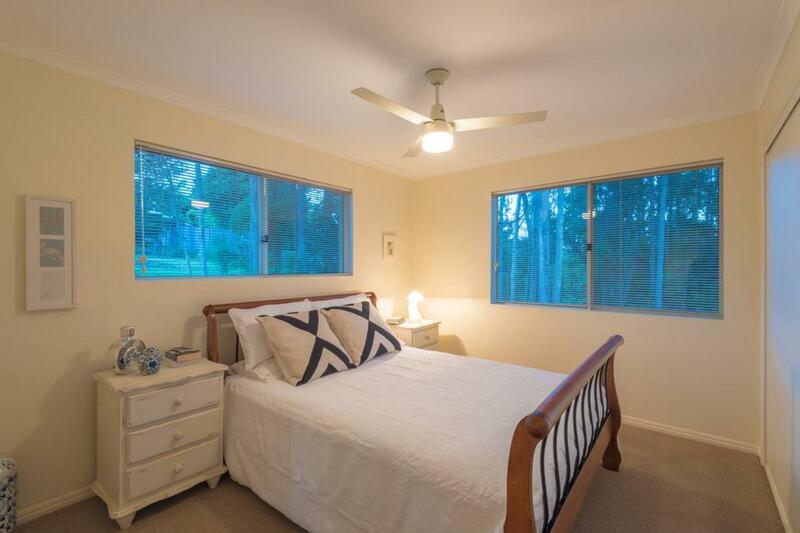 This level also has the master bedroom, second bedroom and one bathroom with large casement doors off the dining give you easy access to the deck. 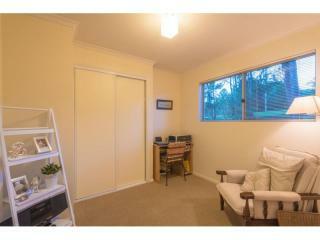 This upper level is air-conditioned with internal stairs to the lower level. 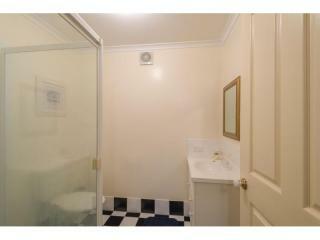 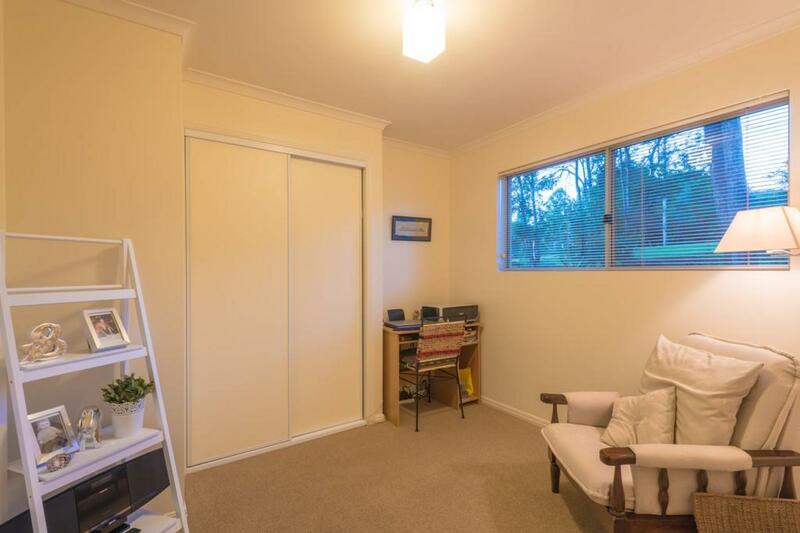 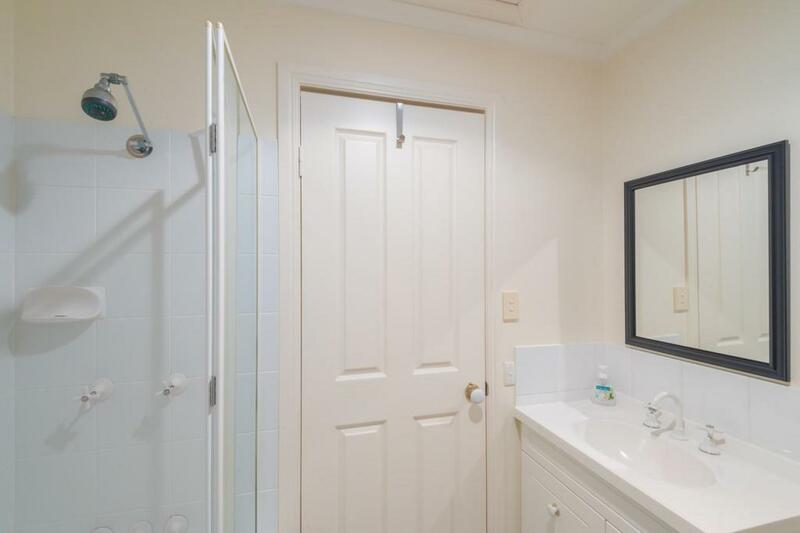 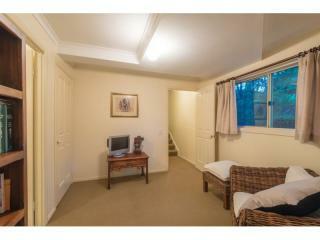 Downstairs are another two good sized rooms for guests with a television area and another bathroom. 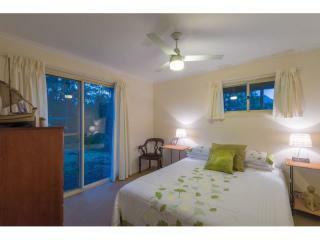 This enables dual living, perhaps a teenage retreat or a separate area for your guests to enjoy during their stay. 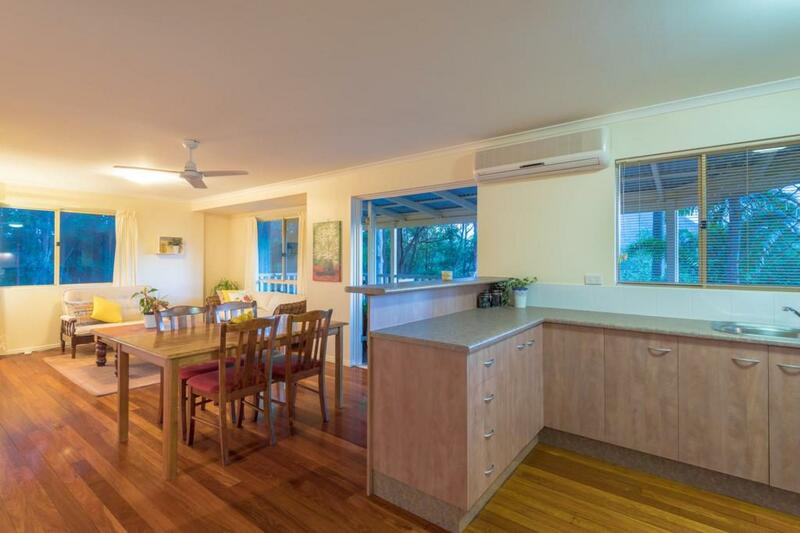 There is also access to the laundry, lock up garage with workshop and carport on this level ensuring easy delivery of the groceries. 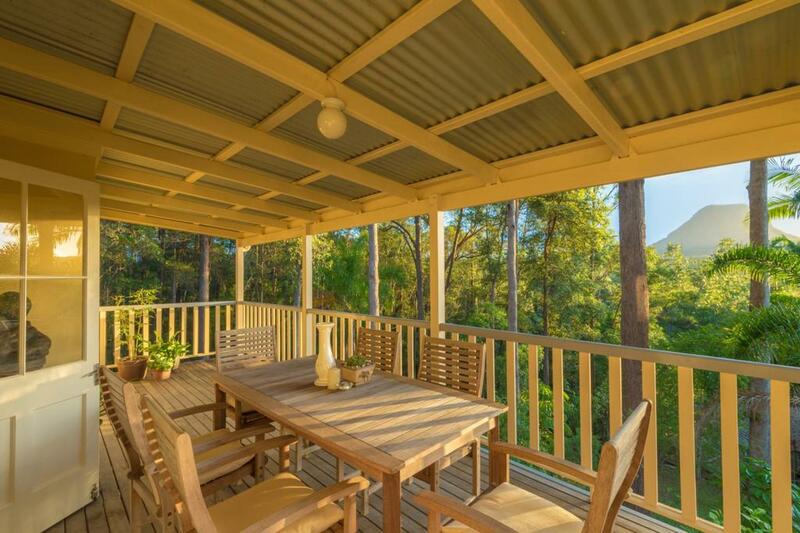 Enjoy the peaceful lifestyle Pomona has to offer with country style bakeries, the heritage listed Pomona pub, an array of cafe's including the coast's best pizza shop. 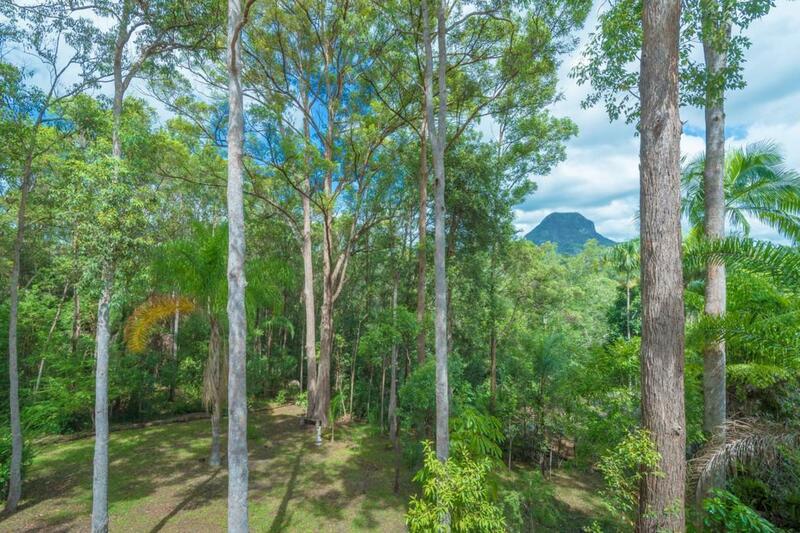 A thriving township including an IGA and Saturday markets were you can buy fresh vegetables, fruits, herbs and home-made wares. 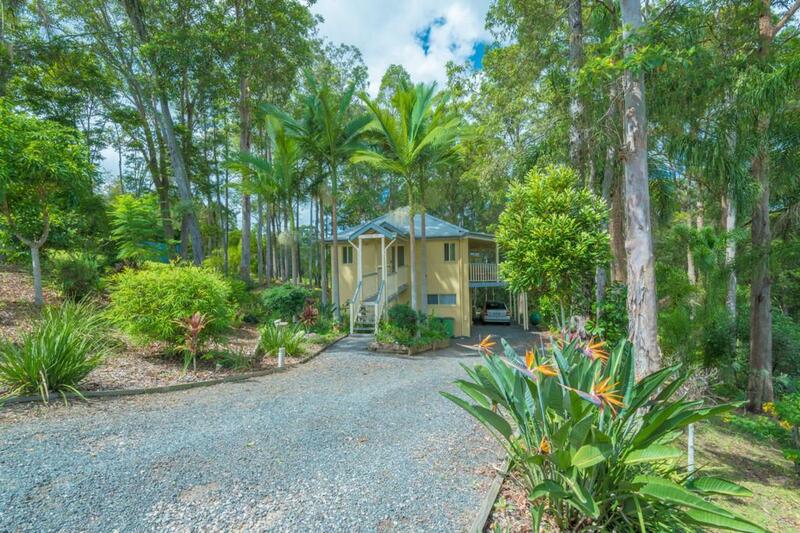 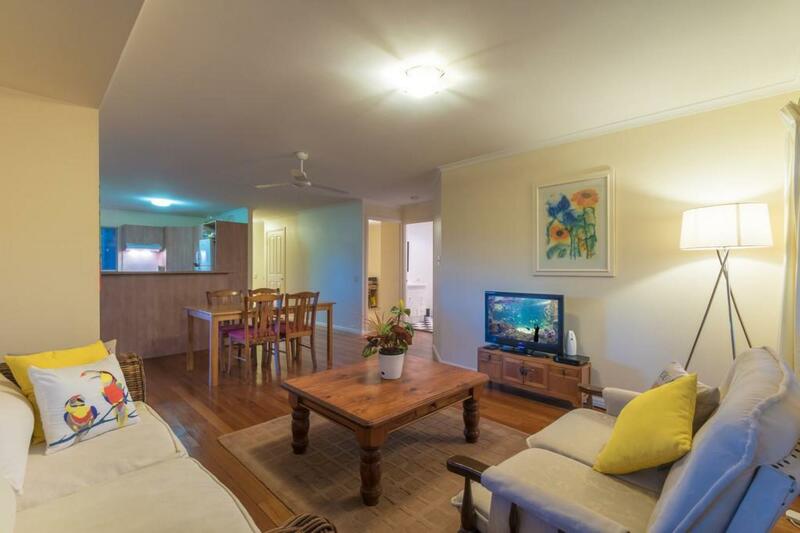 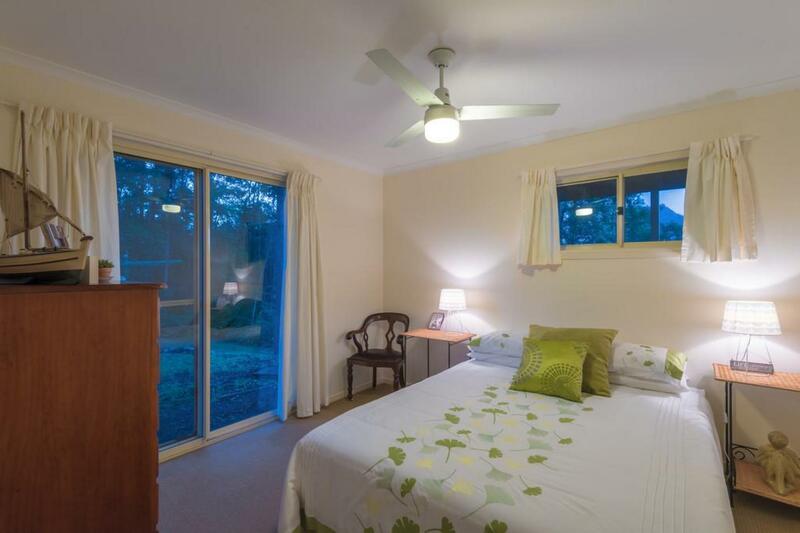 Only 25 minutes to the famous beaches of Noosa and 12 minutes to Lake Macdonald to enjoy kayaking, fishing or a stroll around the Botanical gardens.